(Natural News) Researchers are now looking to the mint plant as a possible alternative treatment for multidrug-resistant bacteria, according to a study in BMC Complementary and Alternative Medicine. A collaboration of researchers from INTA College, the Federal Rural University of Rio de Janeiro, and the Federal University of Ceará in Brazil found that the essential oil of the Mexican mint (Plectranthus amboinicus) contains antimicrobial and anti-biofilm activity, after multiple tests on antibiotic-resistant bacteria. 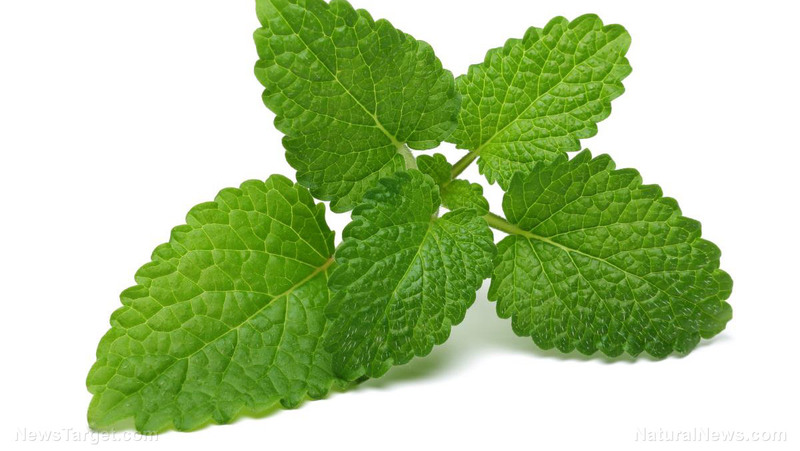 For the study, the team evaluated the antibiotic and anti-biofilm properties of the essential oil of Mexican mint (PAEO) using drug-resistant Staphylococcus aureus (also known as staph) isolated from milk and shrimp. Interestingly enough, humans share a peculiar relationship with S. aureus: It’s known to be a major human pathogen, but it’s often found on the skin of most individuals – including those who are healthy. In this setup, staph infections are highly unlikely. However, when it enters the bloodstream (either from a wound or ingestion), it can cause multiple infections – some of which are severe and life-threatening. One such strain, known as methicillin-resistant Staphylococcus aureus (MRSA), is particularly difficult to treat because it is resistant to many antibiotics. In the U.S., at least one in three people carry staph in their nose, according to the Centers for Disease Control and Prevention. However, only two in 100 people with staph actually develop MRSA. The findings revealed that the main component of PAEO is carvacrol, a phenolic compound also found in other aromatic plants. Earlier studies have already identified carvacrol and thymol as potential alternatives against antibiotic-resistant pathogenic bacteria. Based on the assays, researchers found that all S. aureus strains were sensitive to both PAEO and carvacrol. This suggests that the antimicrobial properties of PAEO are linked to its high carvacrol content. Compared to PAEO, carvacrol isolates had a higher biological action against S. aureus over baseline essential oils. In terms of biofilm activity, both PAEO and carvacrol were able to reduce cell viability of S. aureus biofilm after exposure. The research team concluded that the Mexican mint contained potential antibacterial and anti-biofilm activity on both standard S. aureus strains and those that are antibiotic-resistant. “Considering that P. amboinicus is a plant used in popular medicine practices in Brazil, more studies on the in vivo antibacterial and toxicity are recommended,” they wrote. P. amboinicus goes by different names, depending on its location: Aside from Mexican mint, it’s also called Spanish thyme, country borage, and other colloquial names. While the study focuses on its antibacterial activity, the plant is well known for its multiple health benefits. Here are just some of the benefits that Mexican mint provides. It provides relief from symptoms of arthritis and osteoporosis. It helps the digestive tract, especially in dealing with irritable bowel syndrome. It inhibits the development of certain forms of cancer, such as breast and prostate cancer. It supports the healthy development of the immune system. It regulates body temperature during a fever. It functions as a diuretic to maintain kidney health. It prevents macular degeneration and relieves eye stress. Learn more about the antibacterial properties of essential oils by following EssentialOils.news today.